In South Gironde, the Graves vineyards stretch as far as the eye can see... if you are on holidays in the area, don’t hesitate to come and taste these dry white, semi-sweet white and red wines. The choice is yours! As you pass through South Gironde, take time to explore the region's oldest vineyards, dating back over 2,000 years: the Graves vineyards. It is thanks to the soil containing stones, pebbles, gravel, sand, silt and clay that the grapes are so juicy. At the end of the day, the heat from the stones radiates from the foot of the vine and helps the grapes to ripen. Just like Sauternes, Graves wines owe their flavour to nature and above all to their geographical location along the Garonne. Grave wines have a long history... as far back as the Middle Ages, they were already popular with the English who called them ‘French Claret’. Then, in the 18th century, Montesquieu spread the reputation of Graves wines from Paris to Britain. Despite the arrival of phylloxera (aphids) which ravaged the vines during the 20th century, Graves wines regained their splendour when they were classed as an AOC (Controlled Origin of Appellation) in 1959. To taste a glass of Graves in South Gironde, visit the châteaux directly and meet the producers. Find out all there is to know about wine production and the winemaker's profession. In the heart of the Graves vineyards, you’ll most certainly come across the magnificent U-shaped mansions known as chartreuses. Visit the Château de Cérons and meet its owners who will be delighted to show you the estate and share their sweet white wine, Le Cérons, with you. At the Château de Portets, see a film about the history of this superb estate, which was once a fortress. The visit continues in the cellars with a wine tasting! 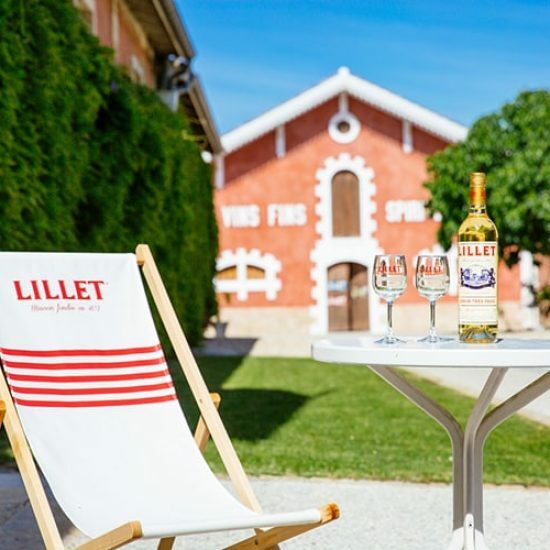 If you want to buy wine or Lillet (the local aperitif), the Maisons des Vins de Graves wine centre and the Maison Lillet in Podensac will be happy to serve you in South Gironde! The tourist office of Sauternes Graves Landes Girondines organises guided vineyard tours. Advance booking recommended! If you are in South Gironde in autumn, participate in the numerous events at the open days of the AOC Graves châteaux. Visiting Bordeaux? 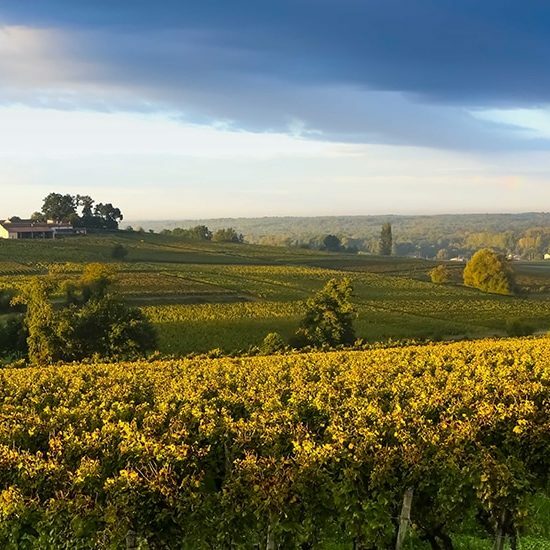 To the south-west of the city, the famous Pessac-Léognan vineyards hold open days during the winter. This is the ideal way to visit châteaux and vineyards, and warm up over a glass of great wine!